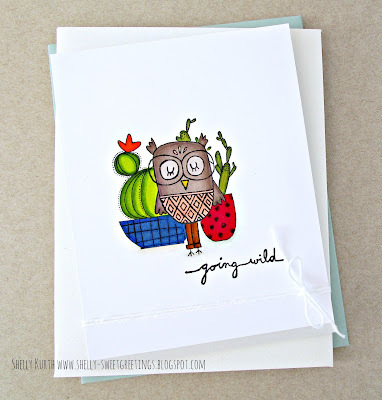 Be sure to swing on over to the A Jillian Vance Design blog to see my full card. And while you're there, I'd be so happy if you left some love there too! 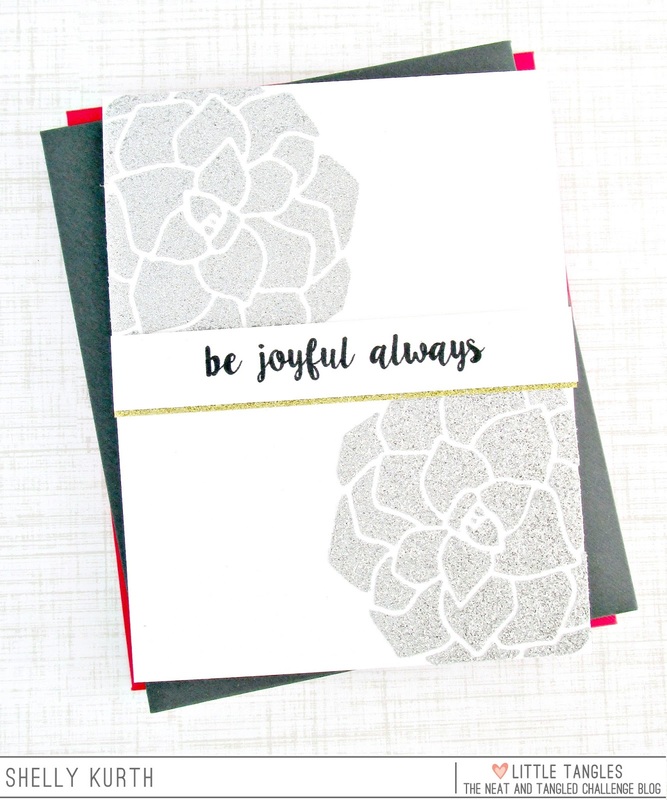 Have a Happy New Year...Best wishes in the New Year to you! Oh, how my days are all over the place! lol Hopefully, I'll be more on schedule in a few days. 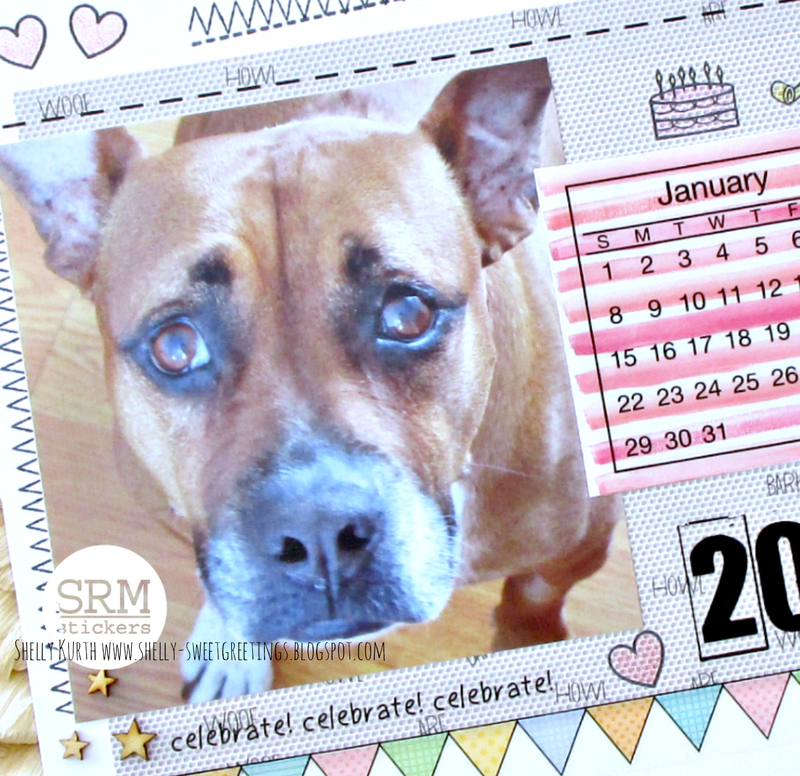 ;) For now though, I'm swinging in because I'm up on the SRM Stickers blog today! 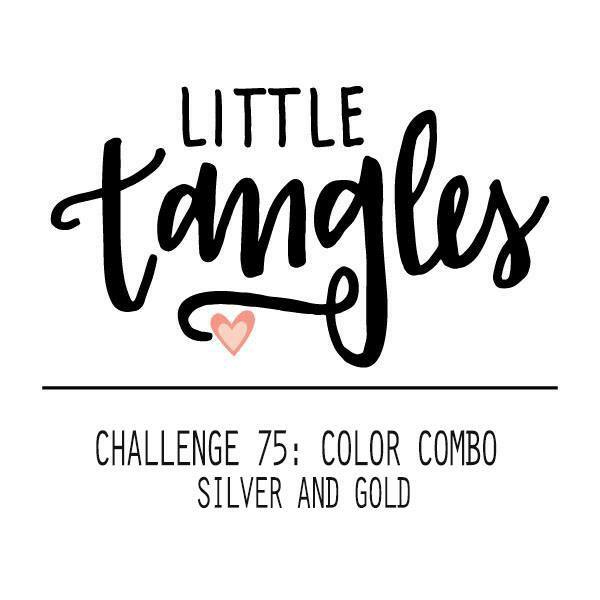 And I'm sharing something I haven't done in years!! lol Here's a little peek. Enjoy your day and see you soon! 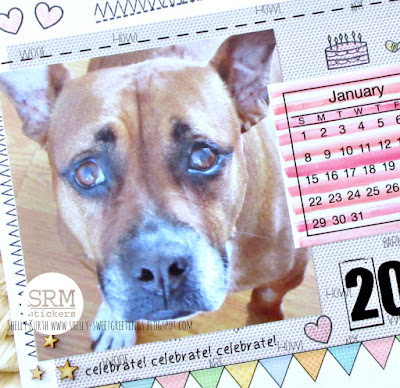 May you all have a Happy New Year!! 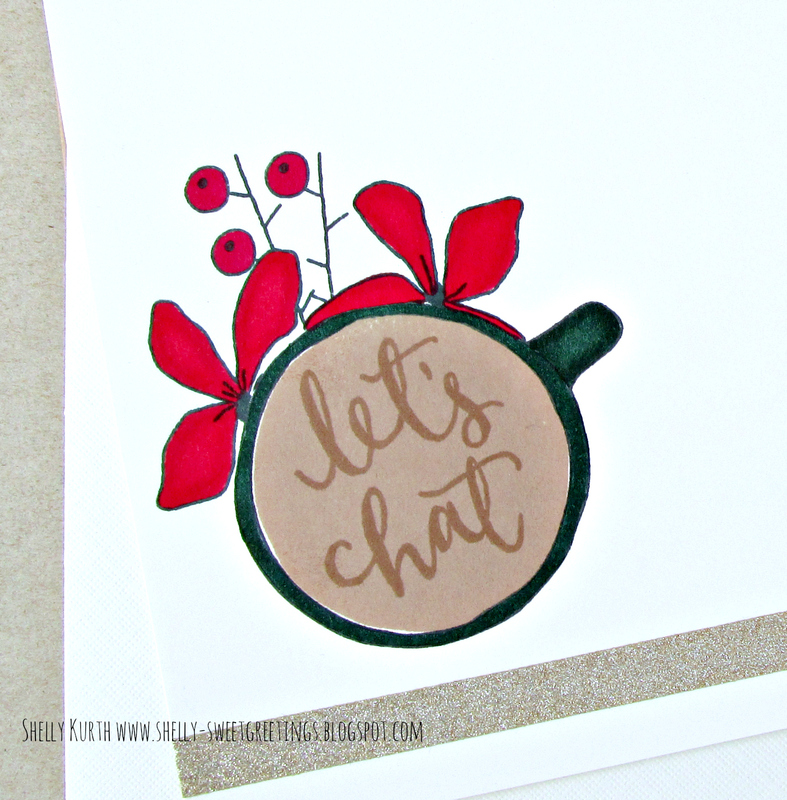 Today, I'm up on the A Jillian Vance Design blog sharing a simple poinsettia card. Here's a little peek. Also, with Christmas closing in on us I probably won't have another post until afterwards...So with that being said, may you have a Merry Christmas and enjoy all your holiday festivities!! 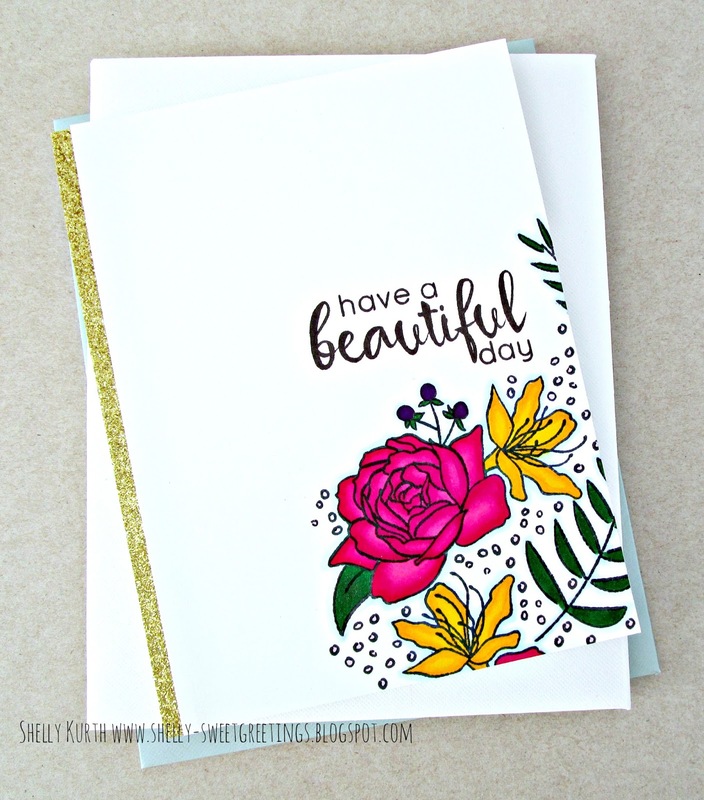 Be sure to swing on over to the SRM Stickers design blog to see my full reveal...and while you're there, I'd be so happy if you left some love there too! 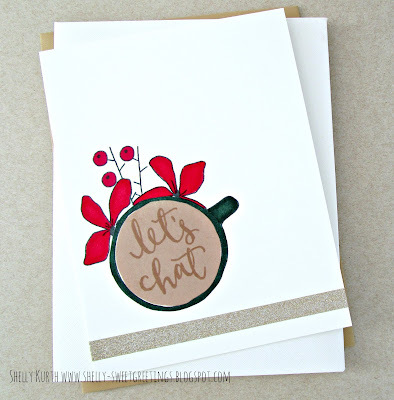 Anyhow, I'm up on the A Jillian Vance Design blog today with another fun coffee card. Here's a little peek. Be sure to swing on over to A Jillian Vance Design blog to see my full card! And while you're there, I'd be so happy if you left some love too! I'm swinging in to share a card with you for the current Coffee Lover's Winter Blog Hop, as well as the current Where Creativity Meets C9 Challenge. 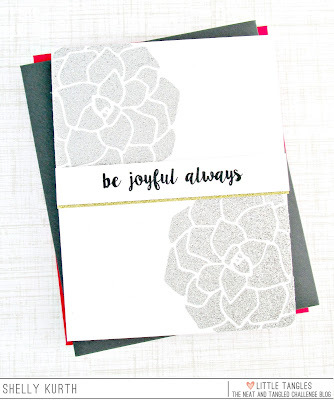 I've been inspired by sooo many cards lately...and with that being said, this idea came to me. Then I started second guessing myself after I made it, that surely I've seen something somewhere of the same thing?...I've searched different blogs/galleries and couldn't find anything. Though, I'm still not 100% sure. 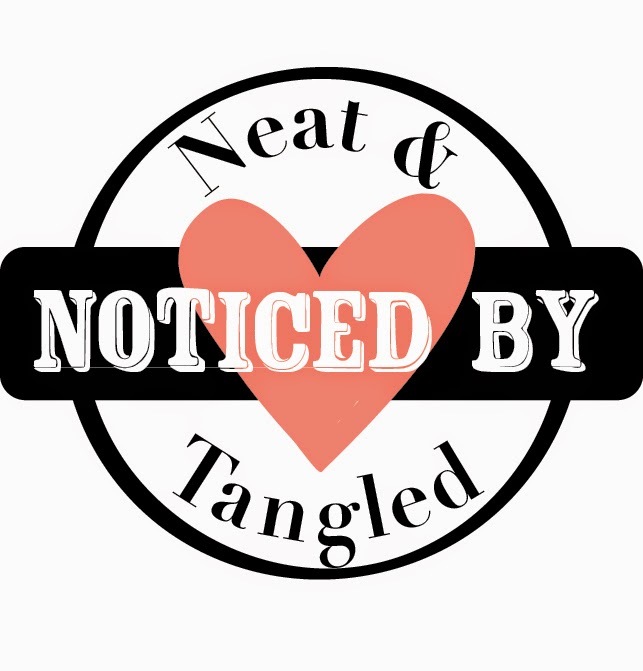 I sincerely apologize if someone has already made something identical to this...it was not my intention to not give credit, where credit is due. 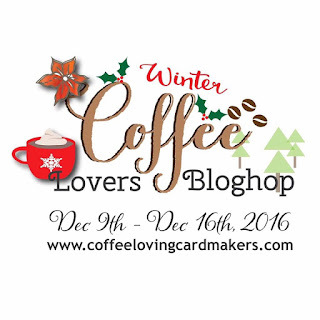 Today, kicks off the start of the Coffee Lover's Winter Blog Hop! Yay! 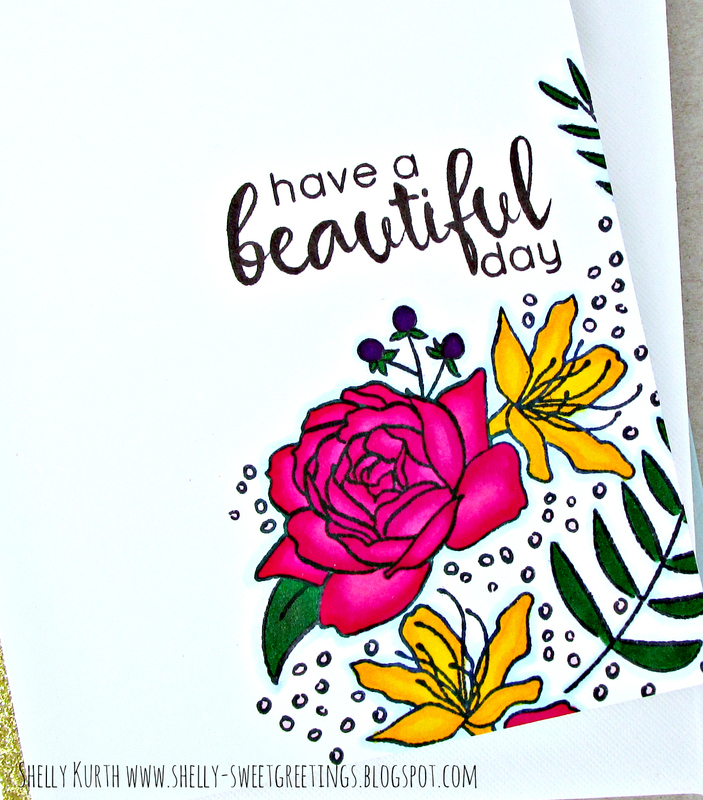 :) I'm sharing my first card up on the A Jillian Vance Design blog, though I have a little peek to share with you here. *If you haven't already, don't forget to enter in my giveaway! Today is the last day! 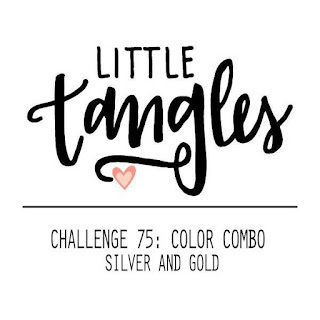 Please scroll down or click HERE to enter. I'm swinging in today because I'm up on A Jillian Vance Design blog! 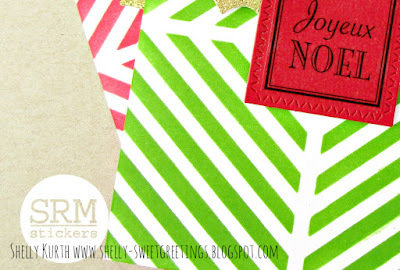 I have a fun holiday card that I'm sharing, using some new AJVD goodies. Here's a little peek. 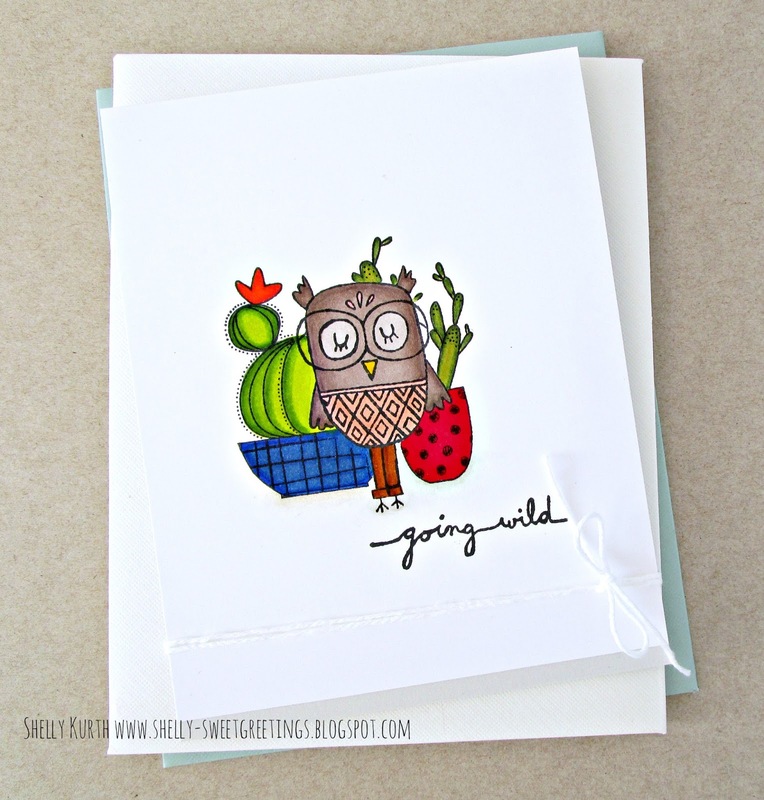 I'm just swinging on in because I'm up on the SRM Sticker blog, today! Since the holidays are upon us, I made a fun holiday cheer bag. 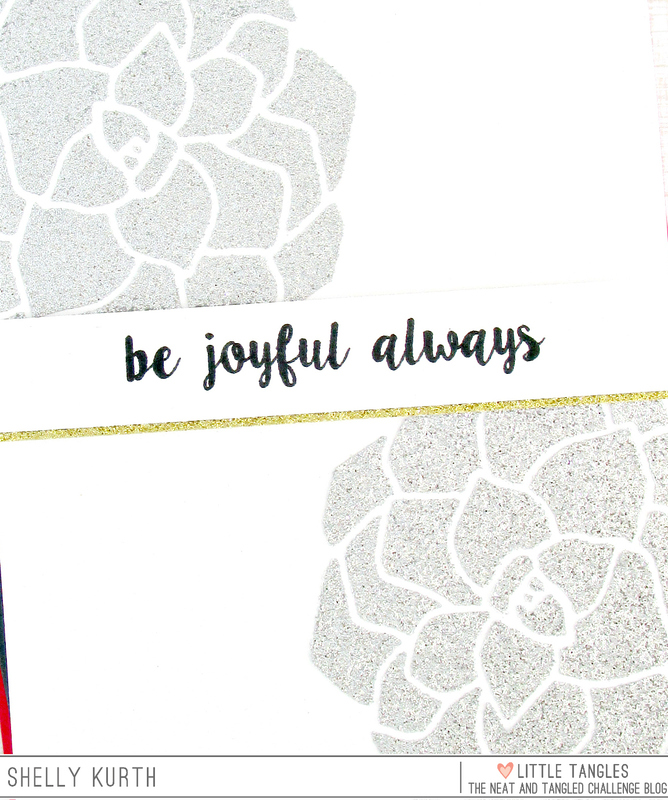 Here's a little peek.